We’ve been going on and on about Android P for a while, and today, it’s finally here. The developer preview is live and can be downloaded from the official website. For now, the images are live only for Pixel and Pixel 2 (XL variants included) users. We don’t expect any other devices to be added to that list anytime soon. The only way to take a look it is by manually flashing the image on your device. A good part of the preview is mostly stuff for developers and a few glimpses of what the new version of Android brings. Without further ado, let’s take a look at them. 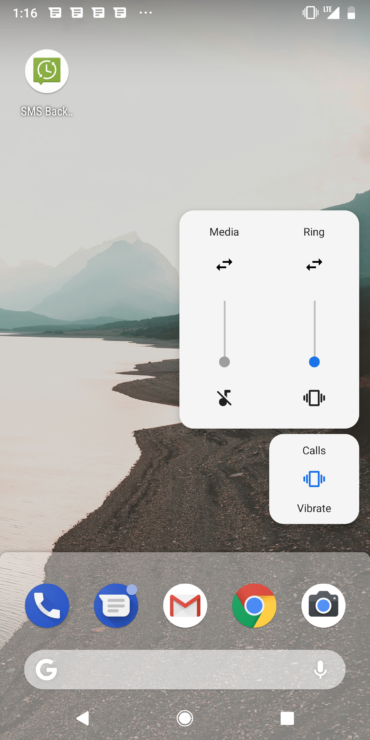 We reported earlier that Android P might prevent background apps from accessing the microphone and camera. 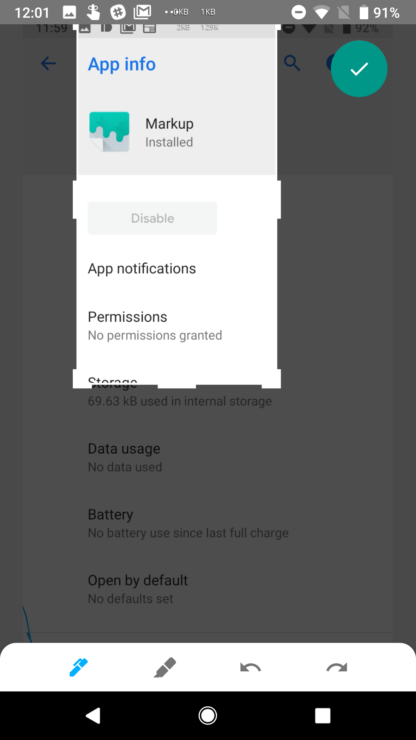 As expected, the feature is officially part of Android P. Idle applications can now no longer access the microphone, camera, or device sensors. For apps running in the background, the microphone will report an empty stream of bits as audio and all sensor events will stop. Applications attempting to use the camera while idle will receive system errors. Android P will attempt to consolidate the fingerprint authentication functionality of several apps by displaying a standard system dialog. The text and placement will be managed per device which is made possible by a new FingerprintDialog API. Previously, different apps had varying prompts for biometric authentication, which could get annoying. Autofill was first introduced with Android Oreo. 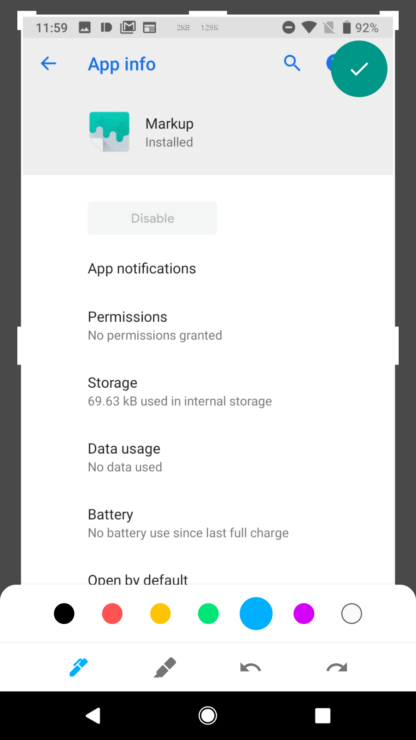 The feature has received several fixes and enhancements, and with Android P there will be improvements to dataset filtering, input sanitization, and compatibility mode. A better compatibility mode should offer significant user-facing enhancements, which will allow password managers to use the older accessibility option for autofill when an app doesn’t support the new solution. The autofill functionality will now also be handled by the autofill framework, making for better security and performance. The Network Security Configuration feature lets apps customize their network security settings in a safe, declarative configuration file without modifying app code. These settings can be configured for specific domains and a specific app. Google will be blocking cleartext (unencrypted HTML) by default for apps that use Network Security Configurations. 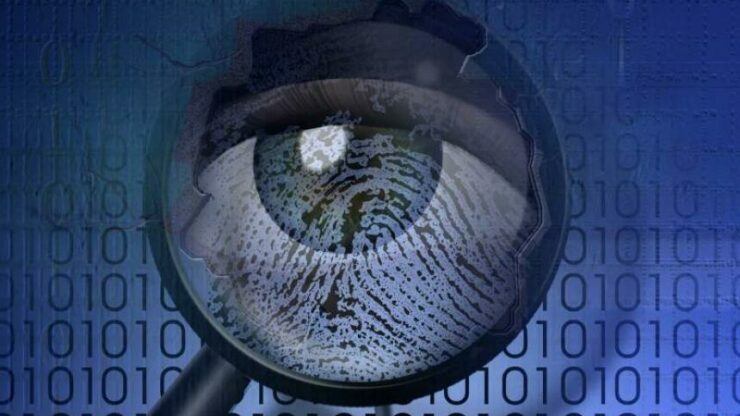 It is part of an ongoing effort to move traffic away from unencrypted HTTP to TLS. Network Security. 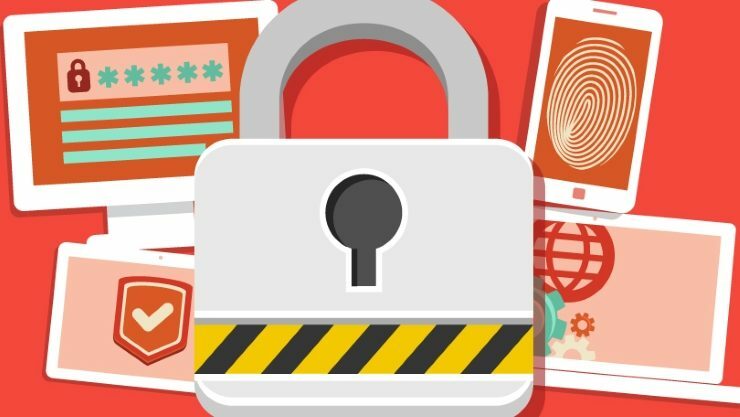 Configuration users will now need to make connections over TLS, with some exceptions. In Android P, Google has added support for IEEE 802.11mc. 802.11mc is more commonly known as WiFi Round-Trip-Time (RTT) with which apps can measure how long it takes for signals to travel between you and the access point. With several APs working together in tandem, an app can triangulate your location with an accuracy of 1-2 meters. Creepy, right? Not really, WiFi Round-Trip-Time in Android P does not require your phone to connect to any WiFi access points, and only the phone is used to determine distance. The feature is tethered to your phone’s location service, which must be active for it to work. 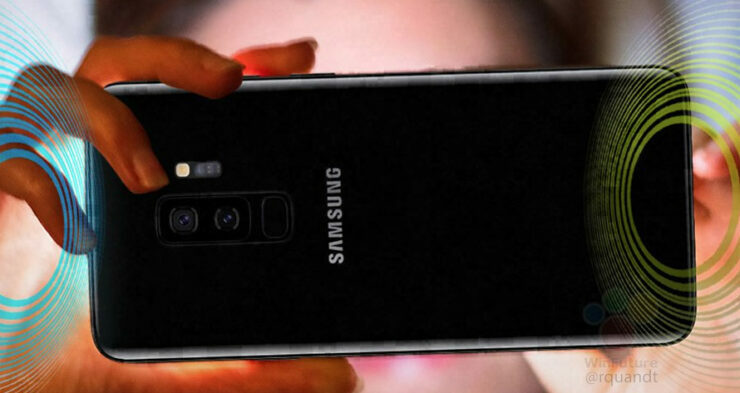 Developers will be able to access streams from two or more physical cameras simultaneously, which will allow applications to ask for output from more than one camera at once. This allows apps to use multiple frames of reference for real-time parallax measurements or a font/rear expanded field of view. The extra data and geometry are sure to be useful in other ways yet to be discovered. Other camera-related improvements in the Android P new parameters that speed up capture times. There are also APIs for display-based flash support. Display-based flash illuminates the screen to approximate a camera flash for front-facing cams lacking a dedicated LED flash. 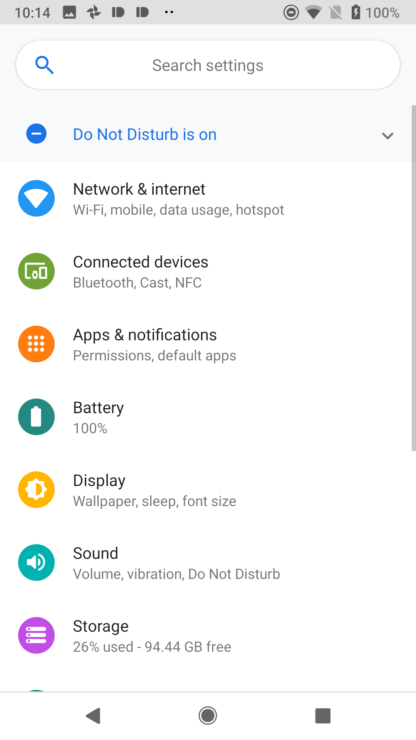 All those who found Oreo’s settings to be too bland can rejoice. 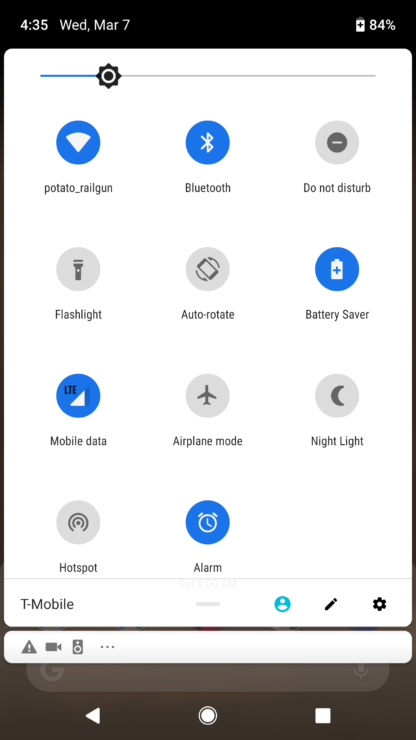 Android P’s settings menu has a lot of colors, as well as a revised quick search bar. Each settings menu now has a colorful little icon to the left of it. The menus themselves are still the same, but they’re now a little bit more catchy, bordering on gaudy. The search bar has also gotten a makeover. It is now rounded, and the ‘Search settings’ text has been moved to the center. If there’s one thing that has remained constant about Android, it’s been the fact that the clock has always been on the right of the status bar. In Android P, Google has moved the clock to the left side of the status bar. However, this is still a developer preview and might not make it to the final version. 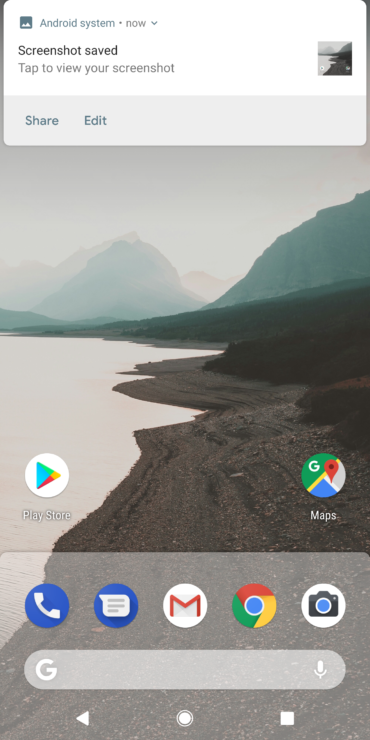 The Ambient Display feature in stock Android receives a change or two with every new major update, and Android P is no exception. The battery percentage has finally made it to the Ambient Display, as it was one of the most requested features on Google’s issue tracker. anything changes. After that fourth row, you have to scroll down to see the icons, as opposed to scrolling sideways. The scrolling is smooth just like the app drawer. So, you can flick down to the bottom of a long list of toggles. The transition makes sense, as swiping downwards to navigate through the UI is uniform across Android. The change, albeit subtle, makes sense functionally. When the volume slider ran across the top, lowering/increasing the volume was nigh impossible with one hand. A vertical volume slider, aligned towards the right edge of the screen facilitates easier one-handed operation of the volume slider. 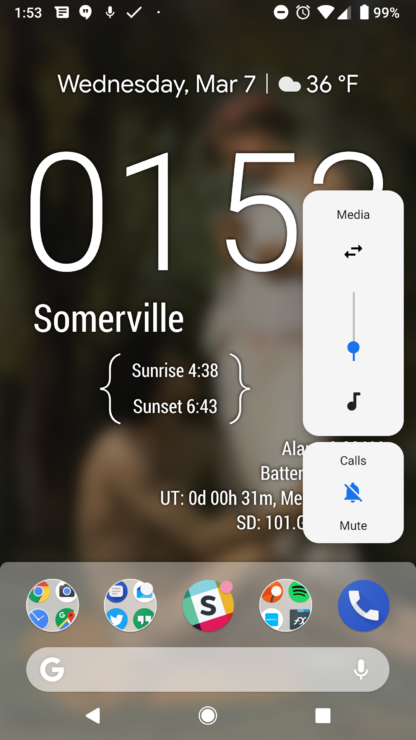 Additionally, ringer modes can be toggled from the button located at the bottom of the slider. 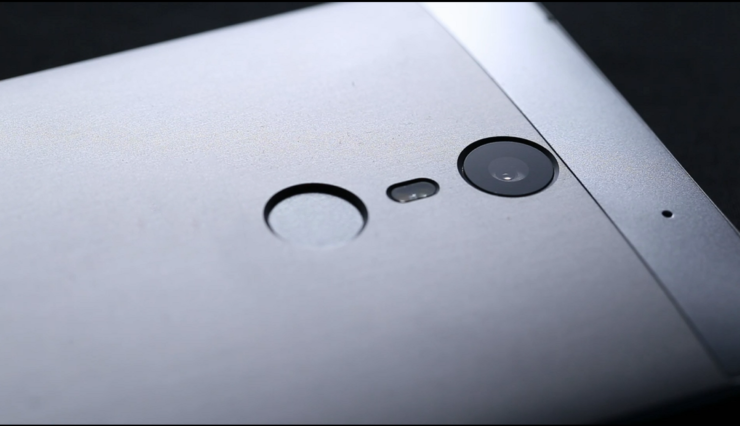 You’re presented with two bars of sound when on call, allowing you to manipulate the speaker and ringer volume separately. 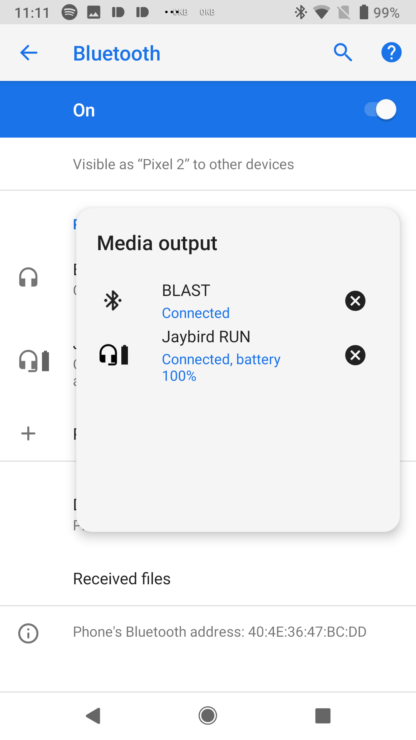 When you connect a third-party device such as a Bluetooth speaker, you’re presented with two arrows above the volume bar, which lets you control the devices’ volume upon selecting it from the list of connected devices. 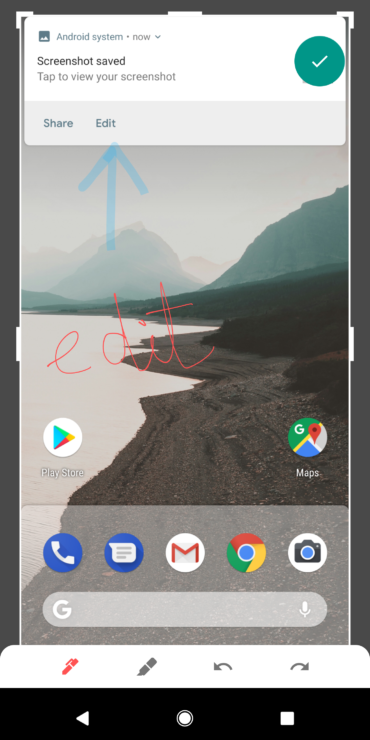 Finally Android has a native screenshot editing tool. Dubbed ‘Markup,’ it’s only accessible via the new ‘Edit’ option that comes on the screenshot notification next to ‘Share.’ From that edit button, you can either select Markup or Photos. With Markup, there are four main buttons: pen, highlighter, undo and redo. The features are standard, allowing you to crop/resize images and draw over images via a pen, in seven colors. It’s incredibly basic, but we’ll take that. Now, if only we got scrollable screenshots.. Instead of your phone going orange, when battery saver mode is activated, Google has chosen to simply put a ‘+’ within the battery icon to indicate that Battery Saver is activated. Yes, it is lighter on the eyes, but I still somehow am fond of the orange bars. That’s all that there is to it, really. 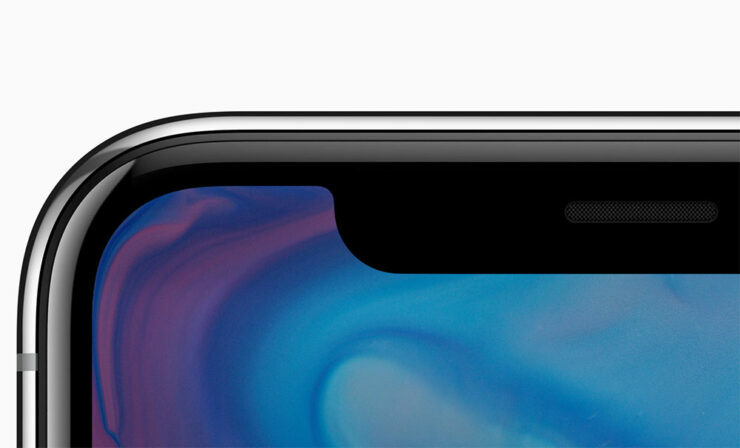 Good news for all of the ten people who still use an unlock pattern regularly, the path taken by theefades away as you swipe The fade out happens a split second behind your finger, so you’ll only see one segment of the line if you go slowly. If you move fast, you might be able to see most of the pattern on the screen when you’re done. Once again, this isn’t all. There are more newer features out there, yet to be discovered. What are they? Are they any good? Only one way to find out. Watch this space for updates.